Author. Writer. Podcaster. Mover that gets shaken but not stirred. 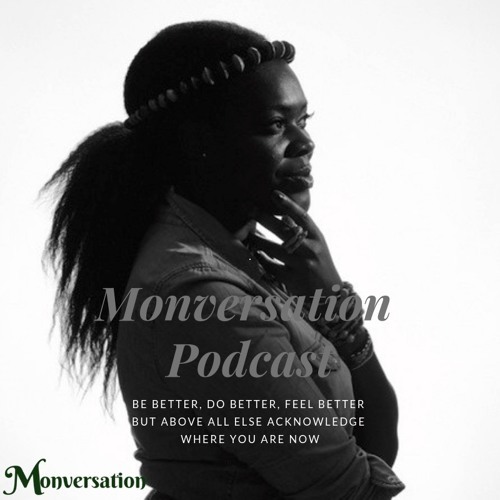 #monversation is connects you to the questions within that you think about that go unanswered.